The Dark Knight Rises website has gone live at TheDarkKnightRises.com. 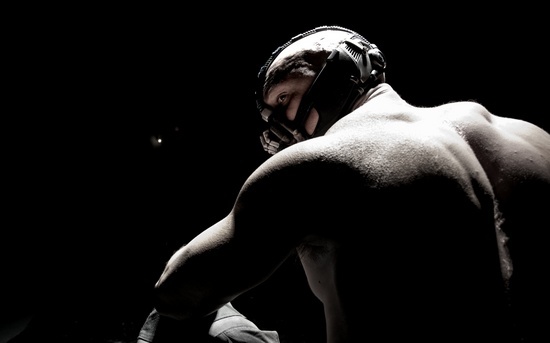 There the first pic of Tom Hardy as Bane, the villain who broke Batman's back, has been posted. Anyway, what do you think of the first look at Bane?